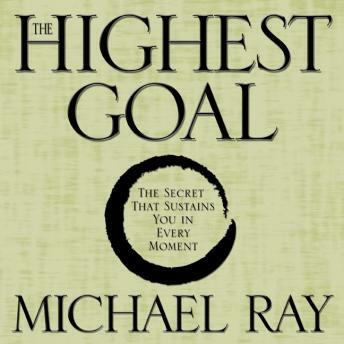 Through 25 years of teaching Stanford University's famed Personal Creativity in Business course, Michael Ray discovered that people who move beyond ordinary success and achievement have a secret. They live for a highest goal that drives them to accomplish their dreams, find fulfillment, and become generative leaders. Here, Ray tells you how you, too, can thrive by incorporating this powerful secret into your daily life.